We round up the latest Liverpool news and transfer rumours on Monday, as the Reds’ clash with Leicester edges closer. The centre-back had been accused of giving false testimony. Joel Rabinowitz looks at how the Egyptian King has changed this season. How the boss instilled confidence after back-to-back defeats. A potentially exciting signing for the Reds. Three great goals & two assists as loanees hit top form. L’Equipe report that Adrien Rabiot would choose Liverpool over Tottenham, should he move to the Premier League this summer. The Frenchman will leave Paris Saint-Germain at the end of the season, and despite being linked with Spurs, that is said not an option for him. Barcelona and Bayern Munich are also linked with acquiring his signature, with the former having been the favourites until their recent signing of Frenkie de Jong from Ajax. The Reds’ interest in Rabiot appears to have cooled recently, although it is a story that is refusing to go away. According to the Mail, Hull are interested in signing Ben Woodburn on loan until the end of the season. 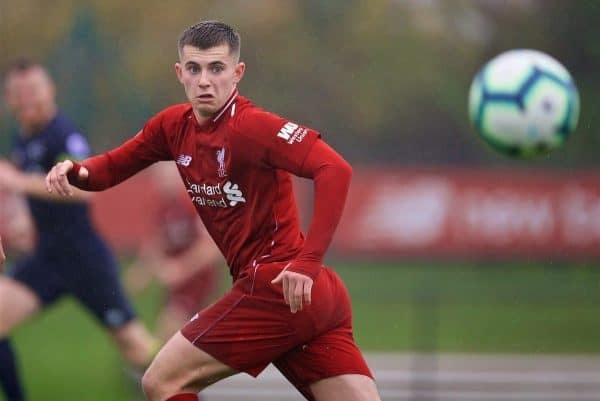 The 19-year-old’s spell at Sheffield United was cut short having struggled for playing time and Jurgen Klopp is thought to be hesitant to let him leave Liverpool again. It is under consideration, though, with the Welshman unlikely to play any part in the Reds’ title run-in. Harry Wilson enjoyed an excellent spell at Hull last season and Klopp may feel the Tigers are a club who will give Woodburn more of an opportunity to shine. 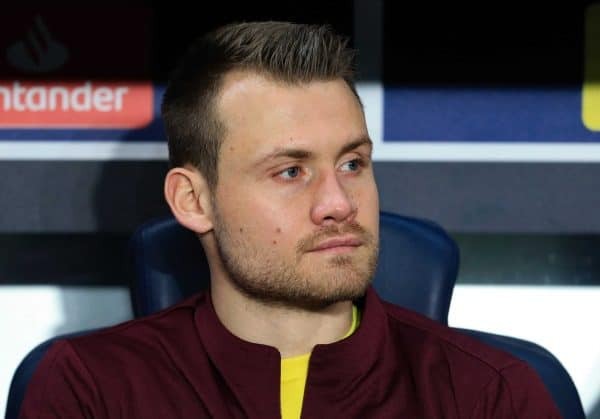 Simon Mignolet has found himself ousted by Alisson in 2018/19, making just two appearances, both of which Liverpool lost in the domestic cups. “The good thing is that I’m professional, I think everyone would agree with that. I know I have to work for myself in the first place – for my future and my career I need to stay at this level. “Secondly, the team demands that we push each other. Ali demands it, the goalie coaches want it from me. In the training sessions we must push each other to the highest level. If I switched off that might have a knock-on effect on the other boys, especially on Alisson. “We are fighting for the Premier League and the Champions League. I am a Liverpool football player and I will do my service for the club in the best possible way I can. Then we will see what happens. You’re a class act, Simon. 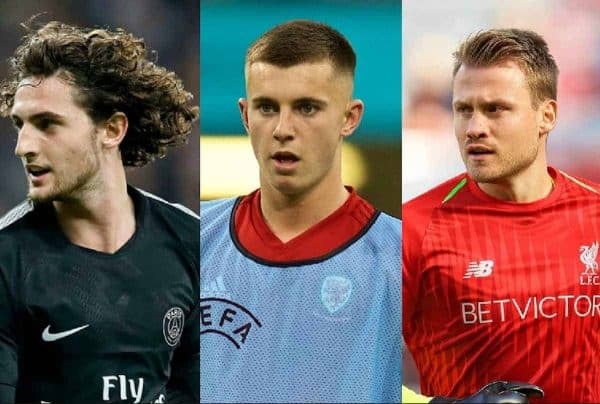 Reports on Monday claimed Liverpool had agreed a deal to sign Trabzonspor’s Abdulkadir Omur, but the Liverpool Echo‘s James Pearce has laughed off those claims. It is believed that “Anfield officials are adamant that there have been no discussions” for the highly-rated young winger, dubbed the ‘Turkish Messi’. It’s claimed that he is not seen as a target moving forward and Klopp is not planning on signing any new players in the January transfer window. 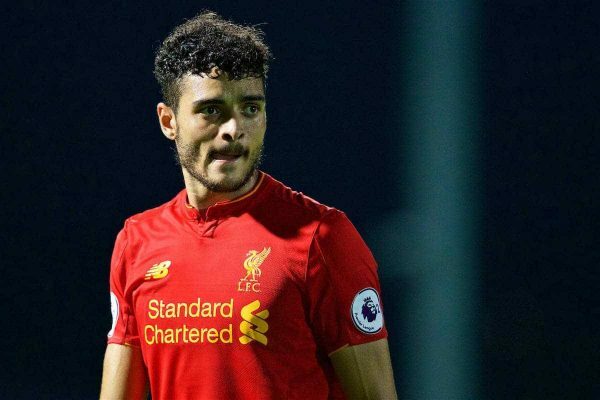 Tiago Ilori was tipped for big things at Liverpool, having arrived as a highly-rated youngster from Sporting CP in 2013. It never worked out for the Portuguese at Anfield, however, and he is now plying his trade at Championship strugglers Reading. The 25-year-old is now set for a return to Sporting and ESPN‘s Glenn Price claims Liverpool will earn 25 percent of the transfer fee, as part of a sell-on clause in his contract when he left the Reds. That, therefore, means Liverpool won’t earn a thing. 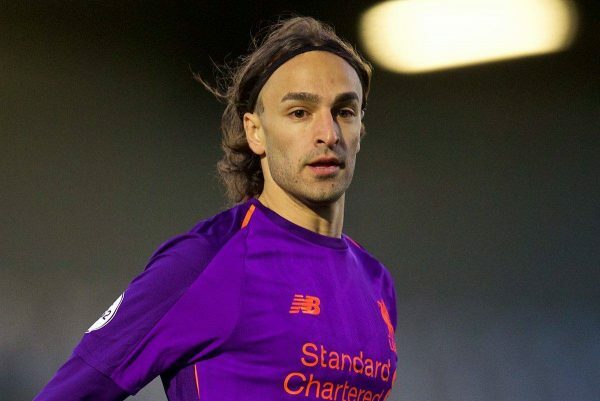 Lazar Markovic is still somehow a Liverpool player, but is the end of his Reds career finally in sight? According to Takvim, Besiktas are hoping to sign the Serb before Thursday’s transfer deadline. The Turkish giants are in the market for a wide man after former Liverpool winger Ryan Babel joined Fulham this month. Spurs’ Georges Kevin N’Koudou is also an option, but Markovic could leave Anfield at long last, having not played for the first team since May 2015. Wolves will become the first Premier League side to introduce rail seating at an operational stadium. They have installed three separate safe-standing options at Molineux, showing the Safety Advisory Group how it will work when the law prohibiting standing at grounds is dropped. Stadiums in England have had to be all-seaters since the Hillsborough disasater in 1989, but a change in the law is being looked at by the government. 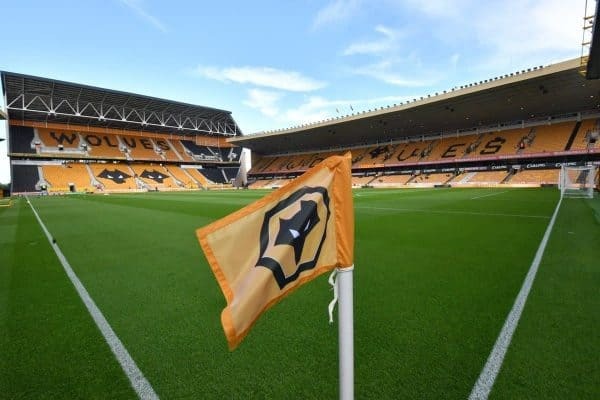 The Telegraph claim that Wolves are “putting in two further options – barriers in front of existing seats – later this week, in order to demonstrate five solutions in total”.